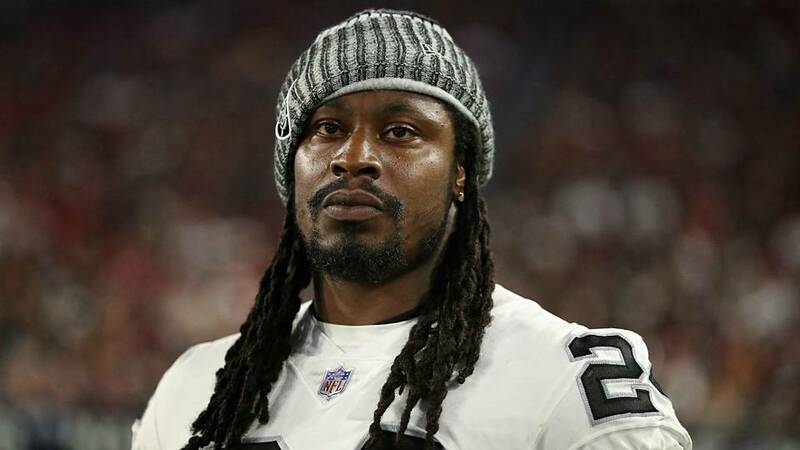 The NFL fined Raiders running back Marshawn Lynch $24,309 for his actions toward a game official near the end of last week’s loss to the Dallas Cowboys, a source informed of the situation told Ian Rapoport of NFL Network. 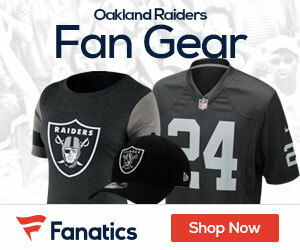 Television cameras showed Lynch yelling at a sideline official near the end of the game after Raiders quarterback Derek Carr fumbled the ball out of the end zone while diving for a touchdown. Lynch had to be pushed back by teammates as he was flagged for unsportsmanlike conduct. The Raiders lost the game, 20-17.